The TCO18 Finals are less than a couple of months away. However, we have some great stories to share from our regionals this year. Regionals are what pave the way for the Finals. So without further ado, here are some great stories from the 2018 Regionals starting with.. This year saw Petr and Egor flying down to Warsaw to compete. Regionals give a two-step chance to qualify for the TCO18 Finals and we had 5 members travel to compete in the Poland Regionals, Petr and Egor being among them. Petr couldn’t make it to the TCO17 Finals although he has been a regular since 2008. We would like to think both these guys didn’t want to depend on TCO Algo Rounds to get a ticket to the Finals. 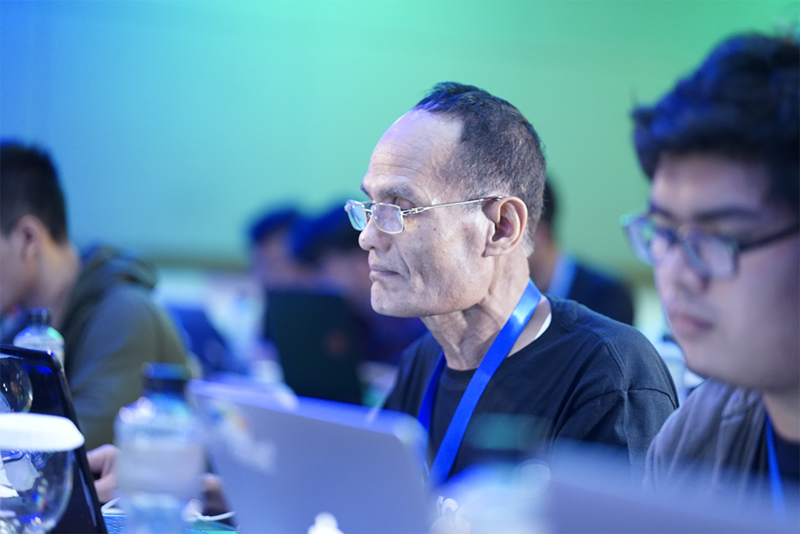 Such is the passion of Topcoder members! Interestingly, the room where the event was held has a photo of tomek on it’s door (which says Topcoder champion). The photo dates back to 2007-2008. Now, that’s something! It was great to see monsoon (TCO04 finalist) still coming back and competing. Monsoon is back to writing problems and penning editorials for Topcoder. Errichto, our newest TCO finalist, was also present in Warsaw sharing his experience of winning Bronze at the ACM finals. We also had fsouza, all the way from Brazil! Warms the cockles of our hearts to see such overwhelming love and inspirational stories from our global community! 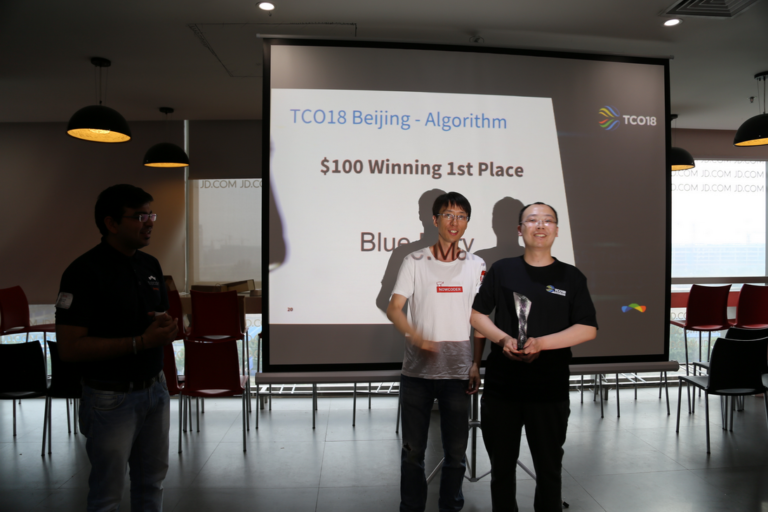 ACRush came back to the TCO18 Regionals – he is a legend in China. Apparently, he’s the only guy in the last 6 years to beat Psyho at the TCO15 Marathon Finals. It was Good to see ACRush qualify for the finals in the Wildcard recently. liympanda and dreamoon, longtime famous competitors, were also present but old timer Blue.Mary outdid everyone to win the round. 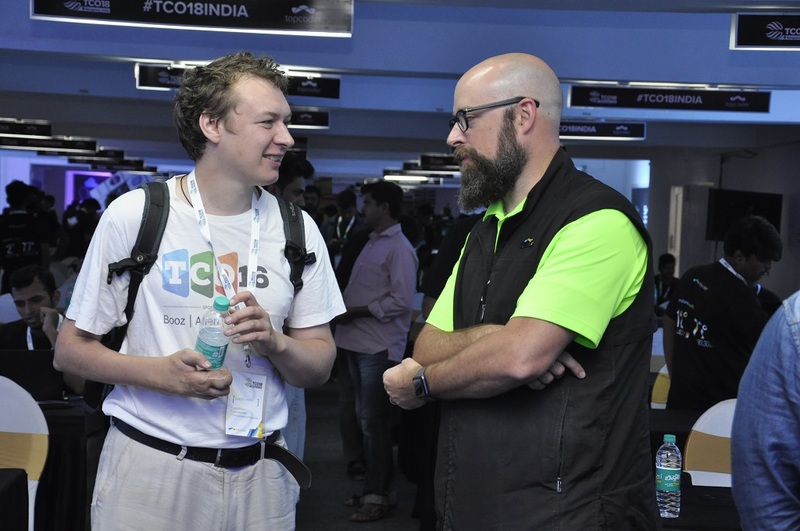 TCO India was held in the city of Bangalore for the second time in a row. It was held at the sprawling campus of Amrita School of Engineering. Gorbunov, one of our oldest members and problem editorial writers, flew down all the way from Latvia to be at the event. The main focus of the India Regionals has always been the algorithm round. This year was no different. 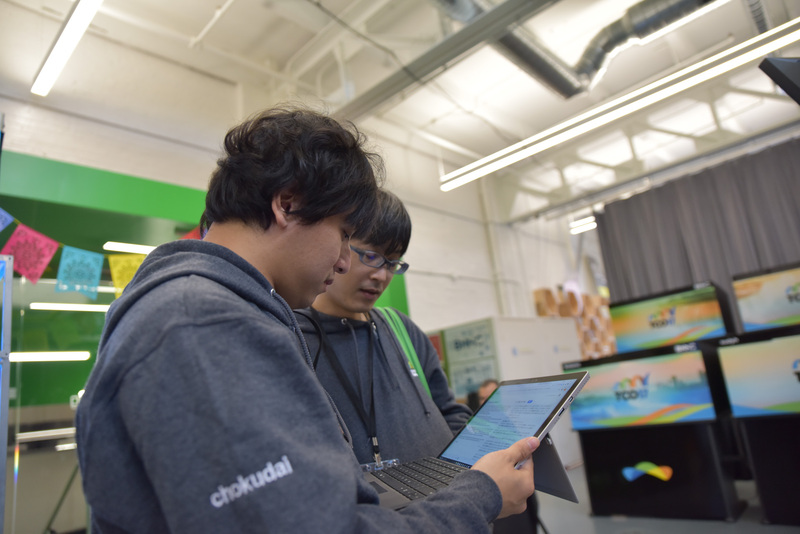 Top competitors Balajiganapathi, akashnain took time out to talk about what it felt to be competing at Topcoder. Both agreed that the problems are what keeps them going. 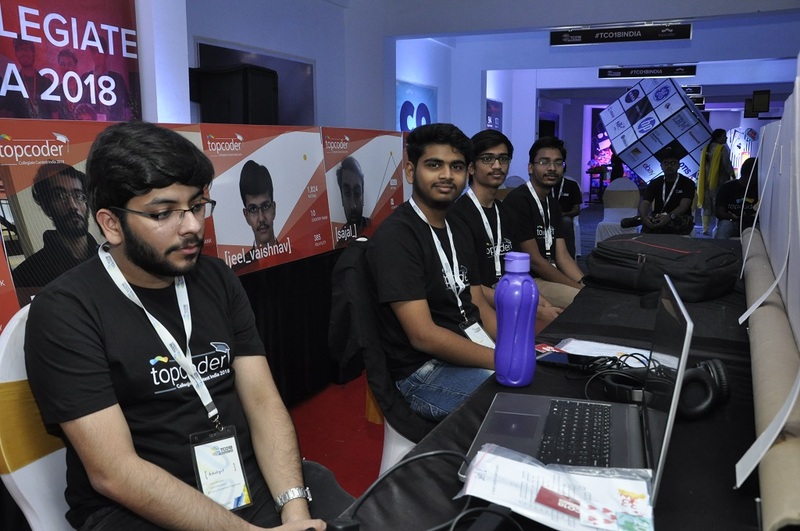 Additionally, the Topcoder Collegiate Contest (TCC) saw some nail-biting moments. The most interesting bit however, was the ‘work in progress’ Topcoder tattoo on Ravijune’s arm! 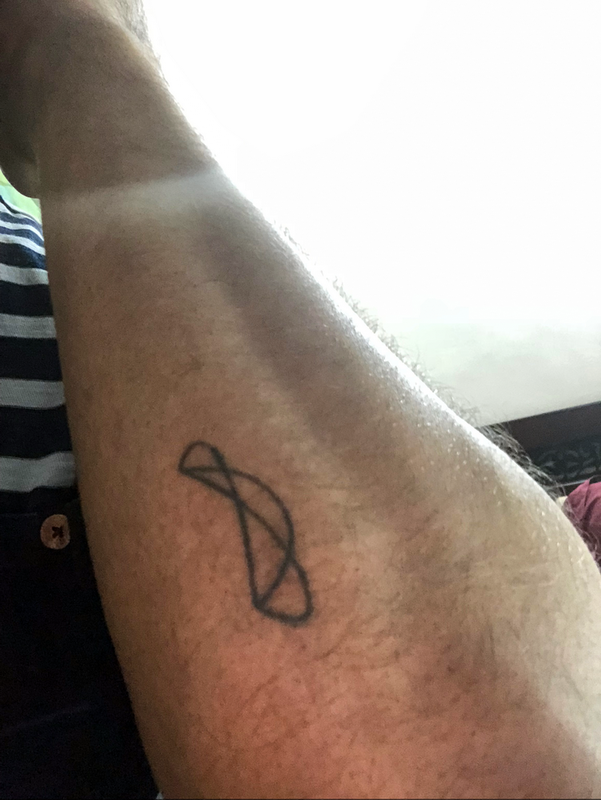 The ace Designer showed some serious love for Topcoder, by inking Topcoder for life. Here’s what the little fellow looks like at the moment. 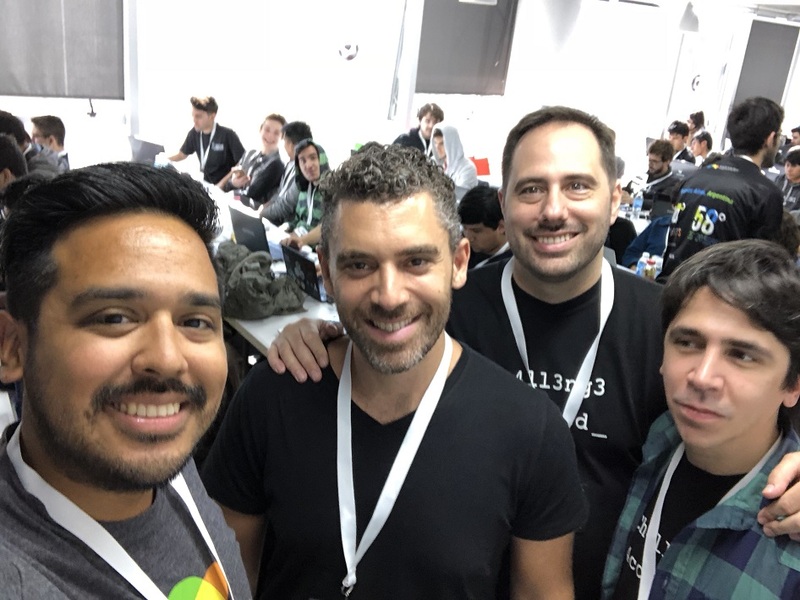 This was the first ever TCO Regional in South America and it couldn’t have been better. The event gave us some pleasant surprises. lucasr resurfaced! That handle may sound familiar to some considering this fellow was a finalist at the TCO09 Finals in Las Vegas, Nevada. Lucas put on quite the show taking up the second position in the Marathon competition in all of Argentina and dominating the regional SRM by placing first in the competition, winning with a margin of 558 points between him and karupayun, who came in second. Speaking of TCO09, we looked into the archives of our TCO Hall of Fame page and discovered that we had not had an algorithm finalist from Argentina since TCO09. 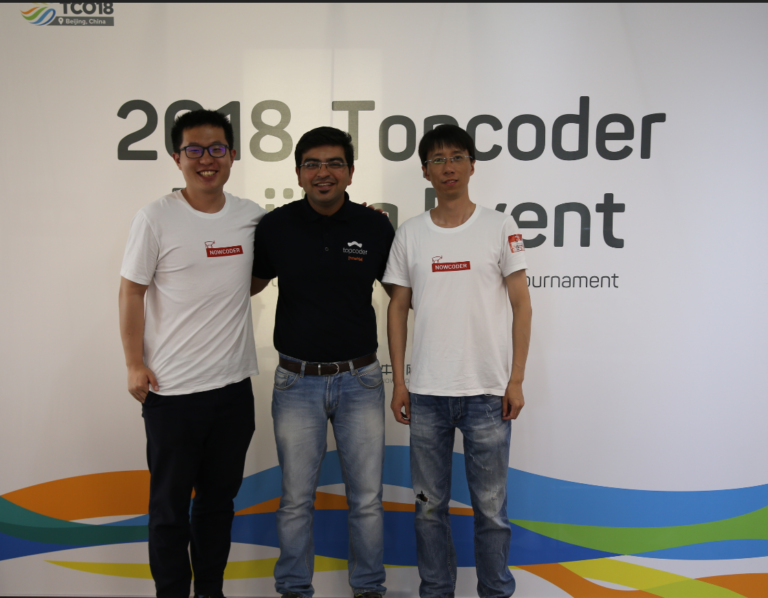 This year however, Topcoder and red-rated member, mjhun, qualified and will be joining us in Dallas, Texas as a finalist at the TCO18 Finals! It was great to see him join us and participate in the first South American TCO Regional. Now he has an entire nation on his side, come November. Another wonderful Topcoder story that you won’t hear very often is the story of Pablo Wolfus, aka pulky. Pablo is from Argentina and is the TCO09 Assembly Champion. 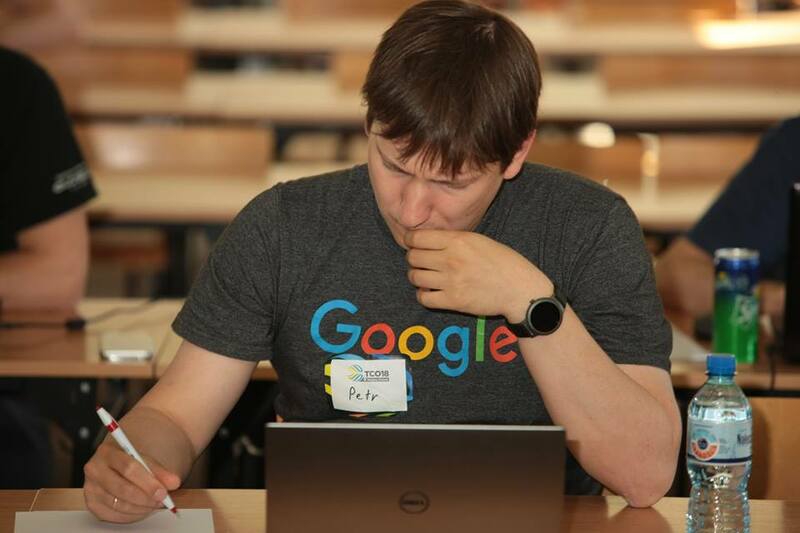 After his success as a member, he ended up coming aboard Topcoder as an admin. After some time he decided to part and launched a company of his own called IT Crowd. 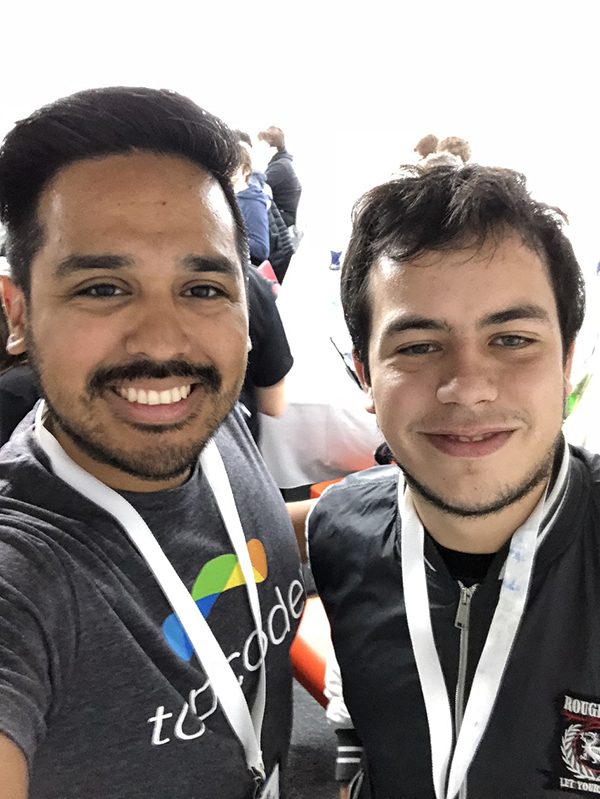 Pablo mentioned how Topcoder has been such a staple in his life that he felt honored to have IT Crowd sponsor the TCO regional event in Argentina. It was wonderful to have him and his team there! Indonesia is the only Regionals which has its focus on Design, unlike other Regionals. TCO18 Indonesia now also has the distinction of being the only event that had on the spot customer projects. 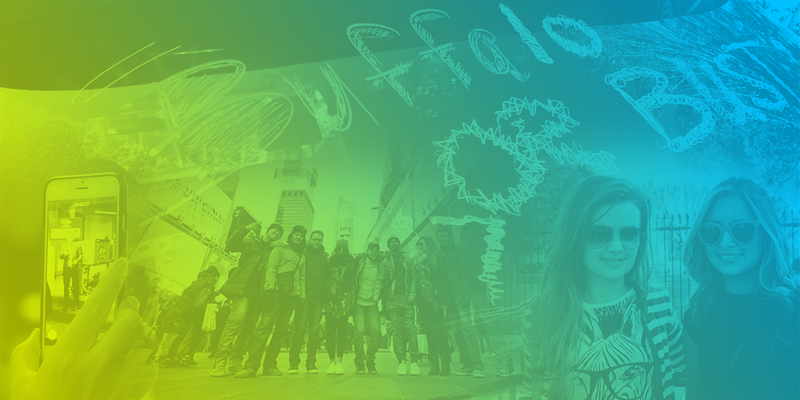 As for the members and participants, we have some of the most interesting ones to share! Andhika’s story is the most special from this year’s event. This indomitable guy couldn’t optimize his chances of learning design on an average laptop. So he decided to use macro mouse and a modified external keyboard. He created a keyboard to suit his needs. Andhika’s modified external keyboard has rubber from sandals so he can reach those buttons! He started out with graphic design last year but participated in UI/UX for the first time in TCO18 Indonesia. And if you are wondering what limits him, well he uses his left hand and right elbow while sitting on his wheelchair. If that doesn’t deserve the Spirit award, what does? And Andhika won it! 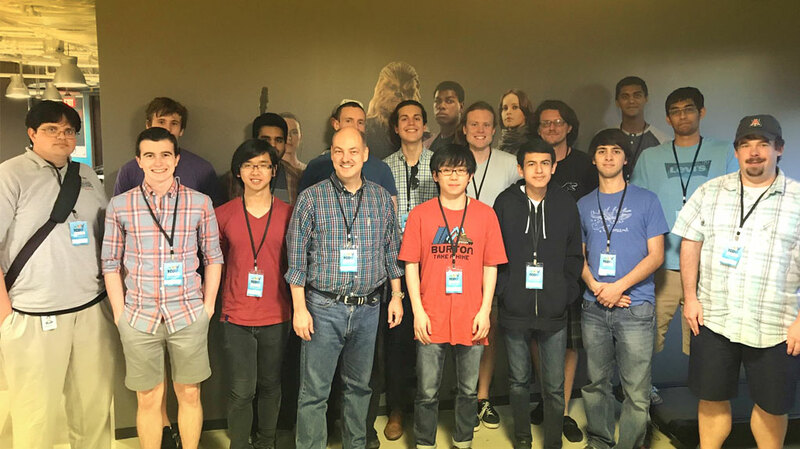 So, these were some the inspiring and/or interesting stories from Regionals which we thought deserved special attention before we head to the Finals in Dallas, Texas. Hope you guys enjoyed this read!